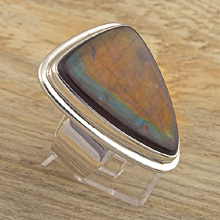 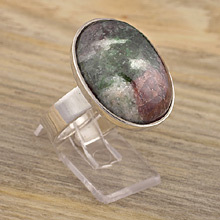 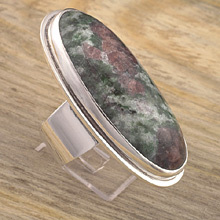 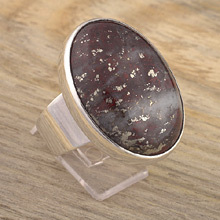 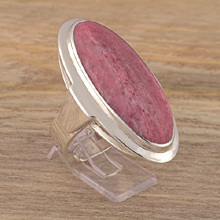 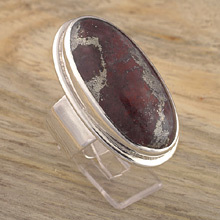 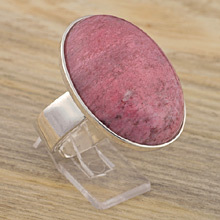 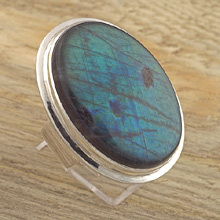 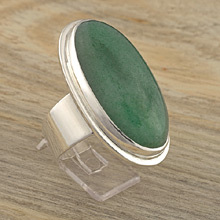 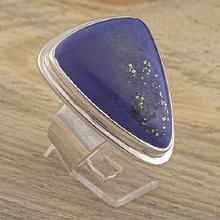 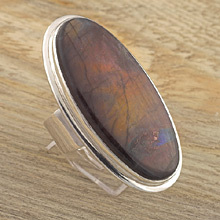 Oddestemmen Steinsliperi produces a large variety of silver rings with both Norwegian and foreign stones and minerals. 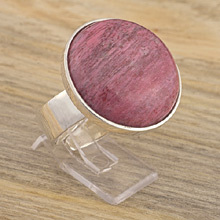 Rings are made adjustable in sizes (picture), and at your request it is possible to make rings in your exact size. 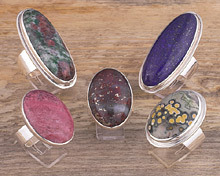 Please ask for availability and prices of other models, sizes and stones.